Self Cure Remedy details of Take baking soda for the care and relief of Heartburn, including effectiveness and popularity scores of the remedy. Baking soda is a base substance which neutralizes stomach acid. 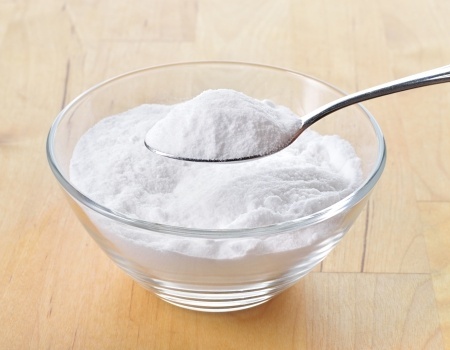 Mix a teaspoon of baking soda into an 8 ounces glass of water and drink the solution. The self cure remedy of Take baking soda for the care and relief of Heartburn has an effectiveness score of 3.6 and a popularity score of 135 on the self-cure system.